Trade Fair and Congress Centre is the home of the new edition of Natura Malaga, considered the largest ecological, biological, healthy and sustainable living Fair in Andalusia. 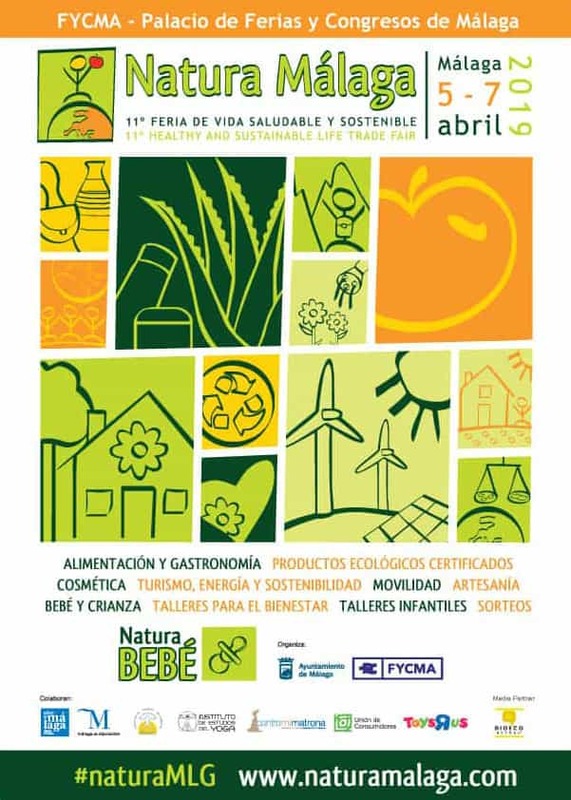 In 2019 the Natura Fair takes place from 5 to 7 April at the Trade Fair and Congress Centre of Malaga. There are many services and products for people interested in knowing a little more about a healthy and eco-friendly lifestyle. In 2018 more than 8600 visitors attended this event with more than 120 activities and 150 exhibitors. It is never too late to take a healthy and sustainable lifestyle, for this you must mentalize yourself in making a series of changes in your daily routine, both food and lifestyle. Taking healthy and sustainable lifestyle habits will help you have a healthier life and a good level of health. Among the most basic recommendations to start this new life is food. 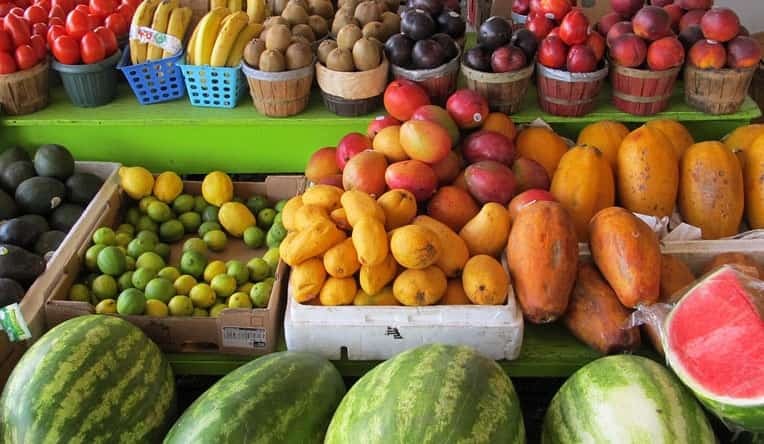 Adding more vegetables and fruits will undoubtedly contribute to improving our health. Organic products are made without any pesticides or chemical fertilizers. Including exercises in your daily life is also part of a healthy lifestyle, for this you can go for a walk every day or practice some kind of sport or meditation exercise such as yoga. The exhibition centre will have all kinds of products and services related to healthy and sustainable living, an exhibition area and a market for ecological products. Parallel activities are free of charge; there are conferences and workshops on yoga, coaching, natural cosmetics or organic farming, cooking workshops, natural therapies and a playground for children, also with children’s workshops. Natura Malaga also has a gastronomic area where you can taste traditional dishes made with organic products. 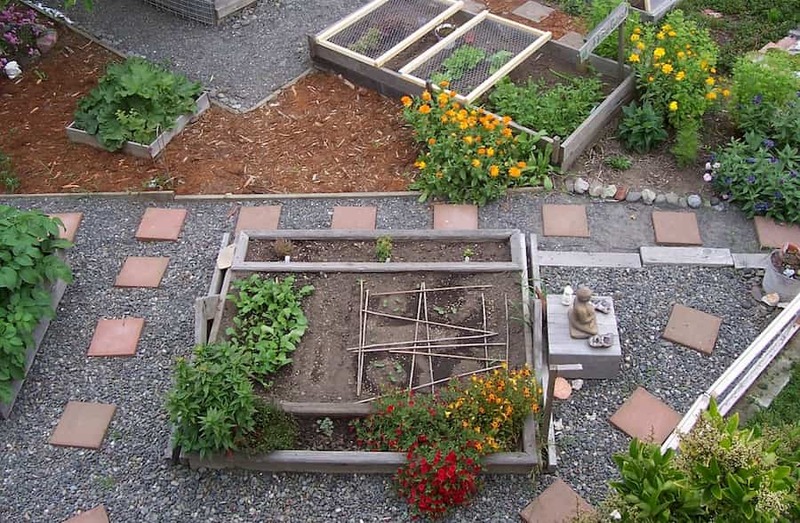 Example of an Urban Garden. Some of these workshops or activities take place at specific times or days while others take place on the days that the event lasts. Pilates for pregnancy and postpartum. Musical education workshop for babies. Yoga, Tai Chi and Mindfulness Workshops. Children’s and family workshops for children between 1 and 7 years old. Feng Shui and Spatial Well-being, where we will learn to apply Well-being to the space we inhabit, in an architectural way or with interior design. Handicrafts workshops for children from 4 to 14 years old. From 11.30 am to 1.30 pm and from 4.00 pm to 7.00 pm. Timetable from 11 to midday and from 6 to 7pm for adults. From 1pm to 2pm and from 4pm to 5pm for children. *Children up to 12 years old do not pay the ticket. From 11 am to 8.30 pm. From 11 am to 8.30 pm..
From 11 am to 7 pm.. The Malaga Natura Fair takes place at the Trade Fairs and Congress Centre of Malaga. If you’re taking the commuter train, you should get off at Victoria Kent Station and walk from there.